Designer and replica cafe chairs. 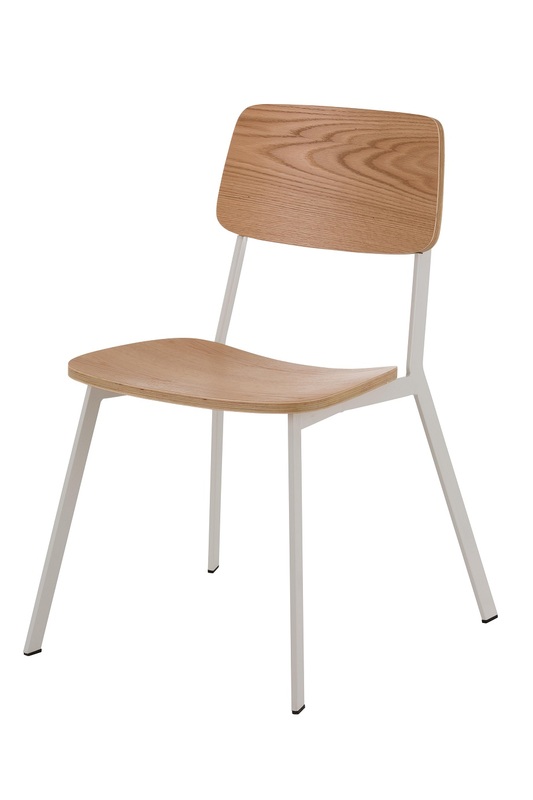 Brighten up your cafe or restaurant with our stylish range of modern and designer dining chairs. We stock stack-able chairs suitable for all your hospitality furniture needs, call us for wholesale pricing. View at our showroom or buy online.